Good evening everyone! I know that a lot of your are probably shopping for Holiday gifts just like I am. Therefore, I want to share with you some great gifts for your friends or family members! 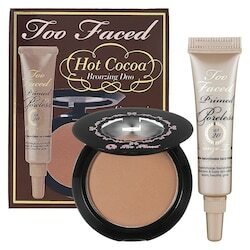 Hope you all enjoy this list of gifts for the makeup or fashion lover in your life. Let me know what you all think in the comments below! A lot of my friends know that my favorite store is Ross. It’s like a treasure hunt that requires some work but is so worth it when you find that one piece! 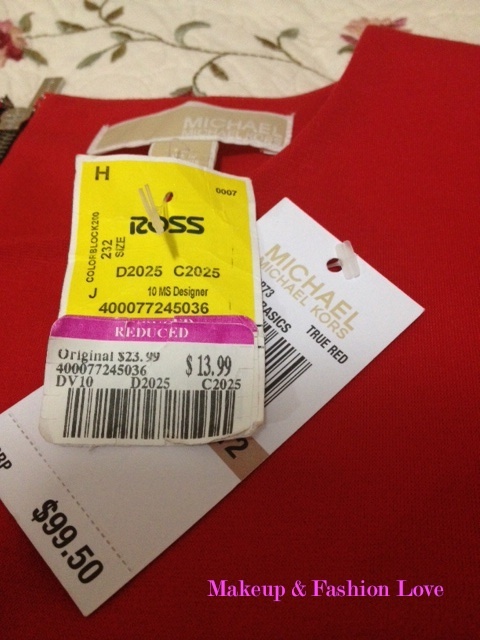 On a recent visit to Ross I found an amazing Micheal Kors dress. Yes, you read correctly, Michael Kors! Here’s the best part…. Check this baby out! 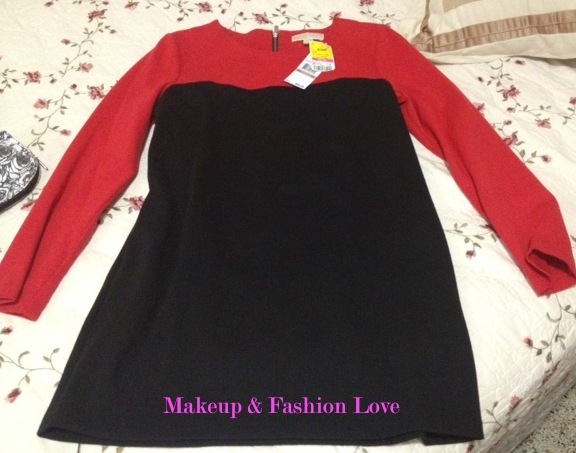 This cute color block dress is all mine and I already have a few ideas of how I am going to style it. This is the perfect holiday dress paired with some stockings, boots, cute belt and a chunky necklace. As always, these posts are encouragement for all of my readers to go check out your local discount stores. Sometimes they are hit or miss but those hits make up for all of the misses! Also, don’t forget to enter my giveaway! Ebay = Too much shopping! I have recently been browsing eBay a lot and finding some really cute items. One thing that has really caught my eye lately are large statement necklaces but they can get a little pricey. That’s where Ebay comes in! I recently ordered two beautiful necklaces and the first one came in yesterday. Can I tell you all how beautiful it is! The seller has this necklace in 7 colors: green, apple green, yellow, pink, orange and black. As you can tell from the picture above, I purchased the yellow one and LOVE it! The color is great, it’s big but makes a great statement. I can totally see myself wearing this with a little black dress! The one thing I will say is that the chain is way longer than it appears online but it’s really easy to hook on to another link. Also, it took two weeks to arrive which isn’t that bad! Best part about this necklace… it was $6.99 with FREE shipping! If you’re looking for some cute and inexpensive necklaces, check out eBay! 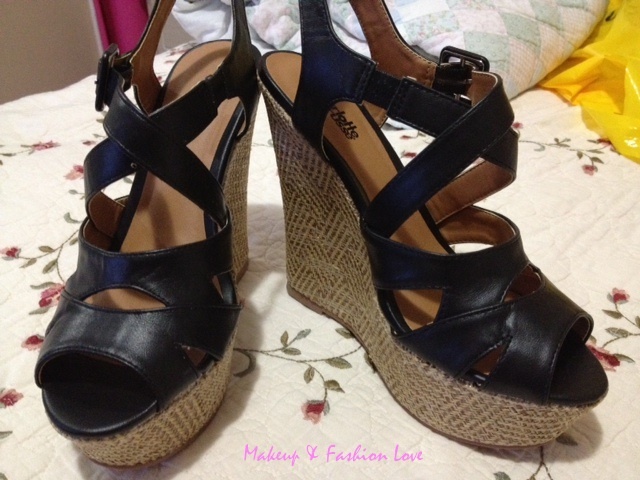 Let me know if any of you are big Ebay shopper and if you have any suggestions for me to try! Who doesn’t love a fun wardrobe full of bright colors yet classic lines. My friend Dixie introduced me to this store and I never thought I’d like it until I tried on one of their dresses. They fit beautifully! Therefore, this post will feature some of the dresses I would purchase at Lilly! How gorgeous are those dresses! I would absolutely wear each and every one of them. They would be great for a wedding, baby shower or even a bridal shower! Tip: If you don’t want to spend over $250 on a dress make sure you check out Rent the Runway. They rent a few adorable Lilly Pulitzer dresses! Let me know which dress is your favorite in the comments below! Happy Labor Day weekend! This weekend I am out-of-town and I wanted to share with you all a little trick about packing specific outfits. While packing, I was inspired by the picture above! 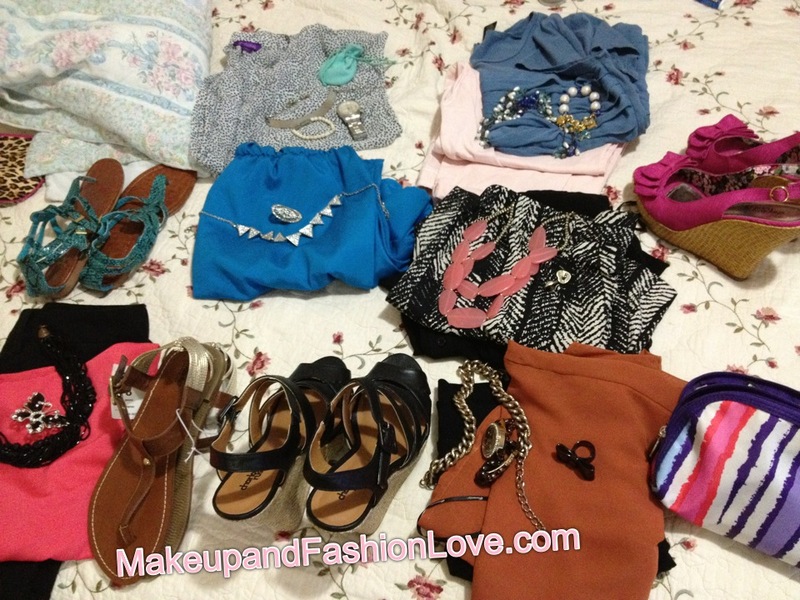 This is how Dulce Candy packs when she travels and I thought it would be great if I tried this! As I was putting my outfits together I started to realize how useful this process is! I really enjoyed putting all of the outfits together! Now I don’t have to worry about remembering a really cute top that I should have brought! Sometimes I know that I may not like the way an outfit looks or I may be uncomfortable but seeing all my outfits laid out allows me to make sure that different pieces can go together! Hope this was helpful! Let me know if you have any other traveling tips for fashionistas! Good evening everyone! Today I decided to pass by a mall on my way home just to check out what they had. It nice to sometimes go in the middle of the week to avoid the weekend mad rush! I didn’t get too many things but I sure am happy about the few purchases I made! As we all know, sheer top are very in style lately which leads me to buy tank tops to wear underneath. So far, the best deals I’ve found are at Forever 21. They cost $2.80 and have a wide variety of colors! I got the tank top in three colors; black, white and peach. I think they will be great to wear with a lot of things. Besides, you can never have too many tanks and especially at $2.80! 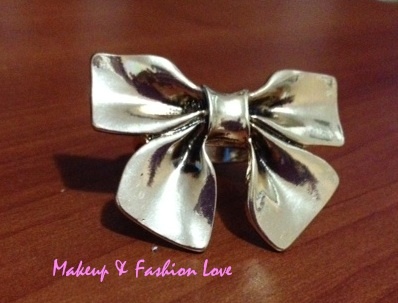 Before checking out I saw this cute bow and had to have it! It cost $3.80 and it’s so cute! I can see myself wearing this with a chunky necklace. Have you all found any good deals lately? Let me know below in the comments!